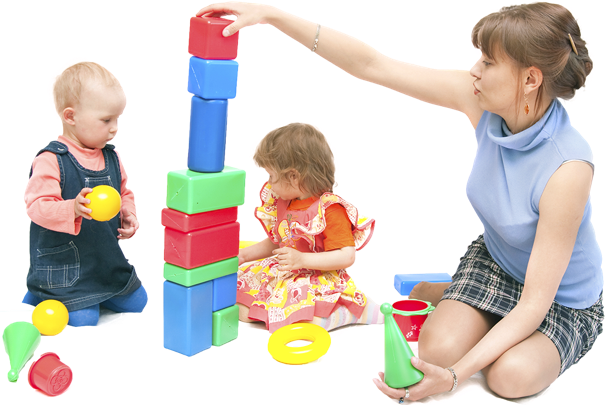 NICMA’s Training Department offers a variety of training opportunities which allows childminders to increase their knowledge and skills helping them provide the highest quality of care. Full core training and refresher courses. Courses available from other training providers.